• For higher toxin levels, thicker hair, or for hair 6″ or longer, 2 or more applications are recommended to ensure the purifying process is accomplished. 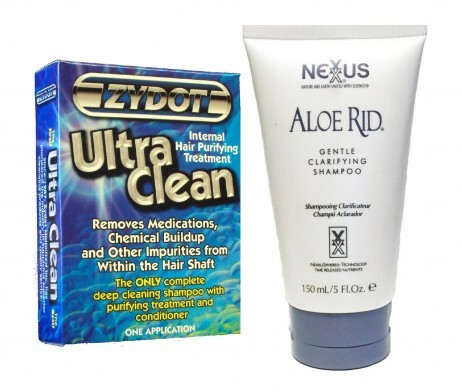 • Avoid ingested and airborne toxins 24 to 48 hours before using Ultra Clean. • Wash your hair with your regular shampoo before beginning step #1. • Use a new comb or brush after using Ultra Clean to avoid recontamination. • Avoid contact with or clean thoroughly items such as eyeglasses, hats, hoodies, car head rests, pillows, etc. to avoid recontamination. • Ultra Clean is only effective for up to 24 hours, due to your scalp and hair naturally producing oils that can recontaminate your hair. • IMPORTANT! Apply ONLY ½ of shampoo (remaining ½ to be used after Purifier (packet #2). • Massage into scalp and hair for 10 minutes working up a lather. 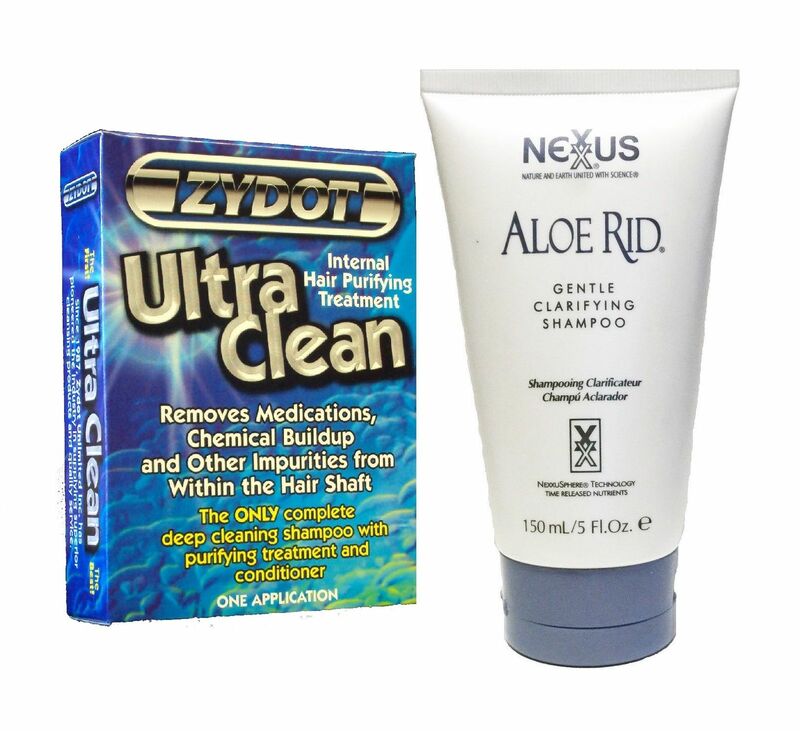 • Apply ALL of purifier massaging into scalp and hair. • Leave on 10 minutes. • Massage into scalp and hair for 10 minutes working up lather. • Apply ALL of conditioner massaging into scalp and hair. • Distribute evenly and comb through hair.